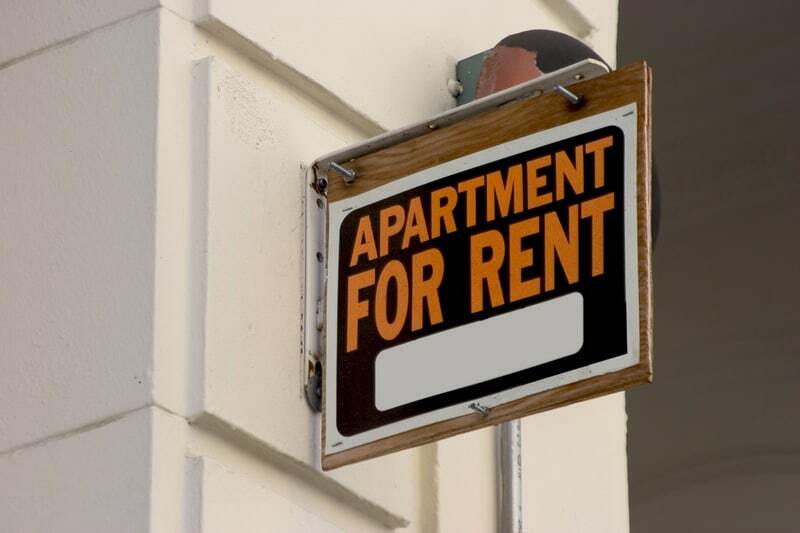 Following in the footsteps of the Wisconsin legislature which this year passed a series of landlord-friendly provisions, Arizona state lawmakers are busy at work on a trifecta of rental laws intended to make life easier for landlords. The first was passed two weeks ago, and allows landlords to enter a unit without the standard 2-day written notice required under the current law, in the event the tenant notifies the landlord of a needed repair. While lawmakers say the bill only applies if the landlord must enter the unit a second time or reschedule the repair dates, advocates say the language is not so clear, and could be interpreted as a waiver of the right of notice in the event the tenant requests a repair. Landlord groups support the law, believing it will make it easier to schedule contractors without having to factor in the tenant’s schedule. However, some landlords are wary of the provision, pointing out that a lack of notice may leave them open to claims like theft and injury because tenants are not given the choice to be present, or adequate notice to vacate during the repairs — like spraying pesticides. Some have expressed concern that this rule will damage the landlord-tenant relationship. The second bill, which is still pending, deals with abandoned property. A landlord will be able to enter a unit without giving legal notice if needed to determine if the tenant has moved out. If there is no personal property of “material value” left in the unit and a “reasonable person” could determine that the renter has moved out, then the landlord can take over the unit. The landlord will not have to store any perishable items. The third measure, which may be the most controversial, rolls back tenants’ legal rights regarding appeals of an eviction order or judgment for unpaid rent. This measure requires the posting of a much higher bond than what is required under current law. Legal advocates fear that tenants will simply not be able to afford to appeal, or will not be able to remain in a unit pending an appeal. The Arizona Tenants Advocates is calling on renters to help block the measures. They warn tenants that under the new law, making a repair request means giving up the right to notice of entry for the rest of the lease; if a tenant moves out, they could be excluded from renting somewhere else for the next 30 days; and, if a tenant legally terminate a lease early, they still forfeit their security deposit. The sponsor of all three bills, Rep. Steve Urie, is a property manager and currently campaigning to oversee a landlord-tenant court, so opponents are calling the bill self-serving, according to a news report. But he defends the measures, claiming that his experience helps him see the problems common to landlords, like tenants who move out but leave their keys inside the property.